Are you tired of being stuck on what to do for your social media? Do you need somewhere to gather all of your thoughts and organize your business? 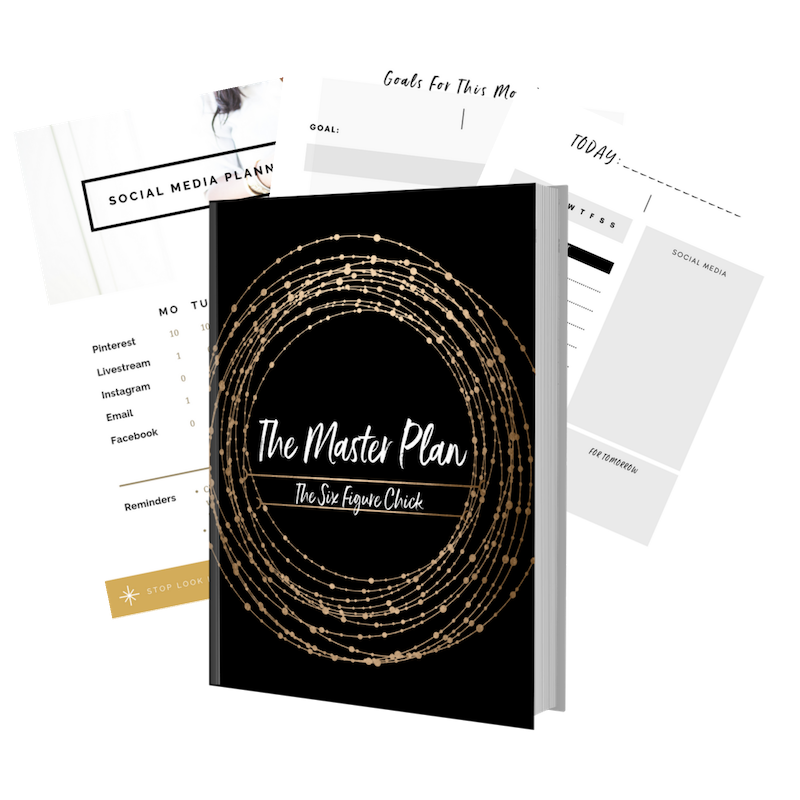 Do you want a clear plan to grow you business and be successful? Would you like to get my latest tips and strategies to grow your Instagram like crazy while you are working smarter, not harder? This planner is for you!!! Click here to order your planner!